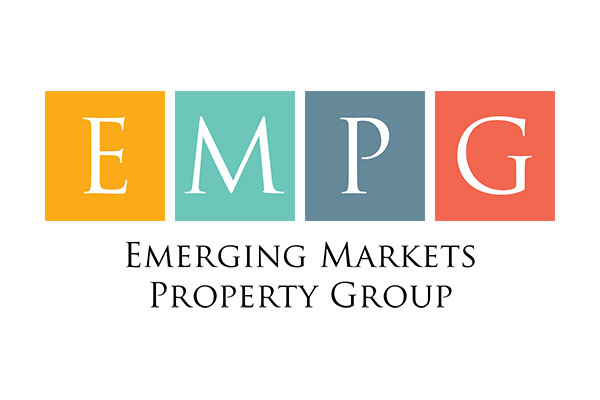 Emerging Markets Property Group (EMPG), the parent company of leading property portals in the Mena (Middle East and North Africa) and South Asia regions, has wrapped up a first close of $50 million as part of a substantially larger investment round. In addition to Bayut.com in the UAE, EMPG owns and operates Zameen.com in Pakistan, Bproperty.com in Bangladesh, and had recently announced its acquisition of Mubawab in Morocco. Haider Ali Khan, the CEO of Bayut.com, said "Of these funds, $25 million will be deployed in the emirates with a focus on further consolidation and the remaining funds will be used to further strengthen EMPG’s leading position in its other markets." "The Pakistan, Bangladesh and Morocco portals are clear leaders in their respective markets, and Bayut.com, one of the top portals in the UAE with a lead in some geographies, is well on its way to achieving clear leadership by December 2019," noted Khan. Together, these portals generate over 2 million leads for their clients every month, he added. “With a compounded annual revenue growth rate of more than 100 per cent over the last five years, more than 15,000 real estate agencies, and 8 million plus monthly visits across our portals, EMPG is ideally positioned for regional dominance,” he added.